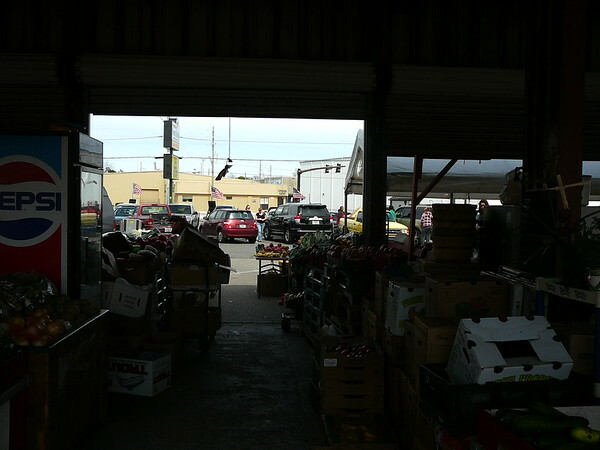 Metro Jacksonville visits a treasured urban core destination that's been serving the community and incubating homegrown small businesses since 1938: The Jacksonville Farmer's Market. 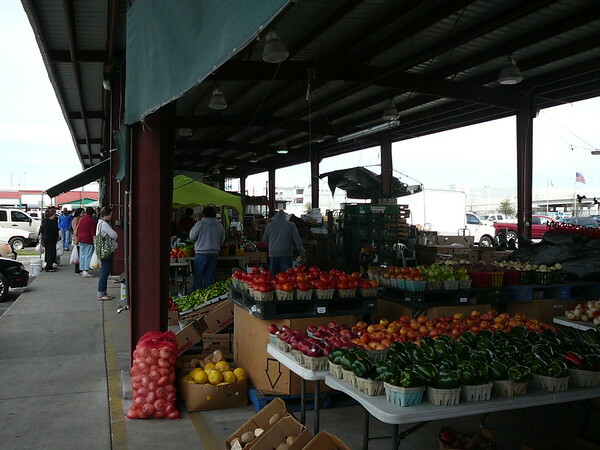 Save 50 to 70+% and more over stores on produce and agricultural food products EVERY single day of the year at the Jacksonville Farmers Market. FREE Admission. Open to the public. 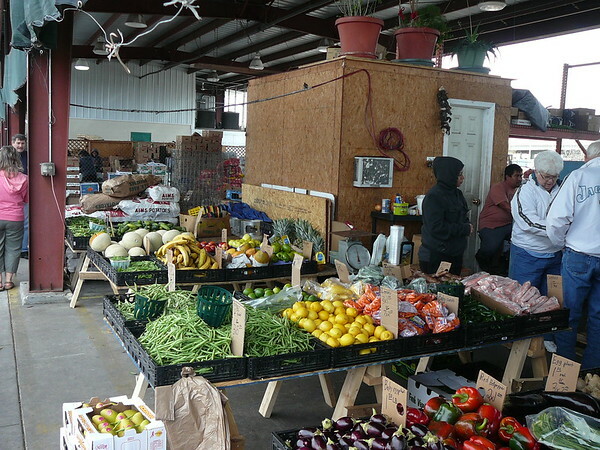 Credit, debit, & EBT cards accepted by select vendors. ATM on premises. 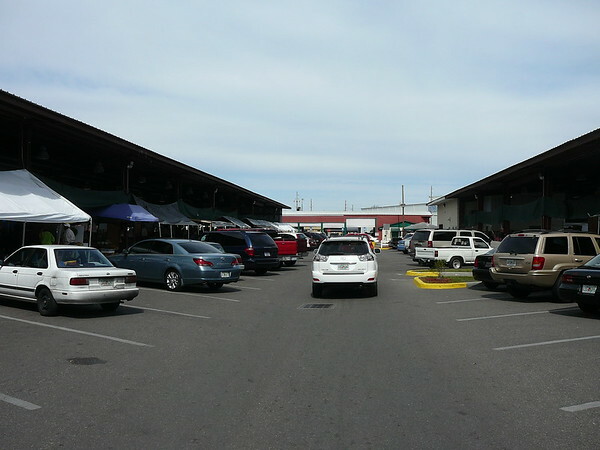 Drive up parking for shopping ease and covered stalls for comfort. 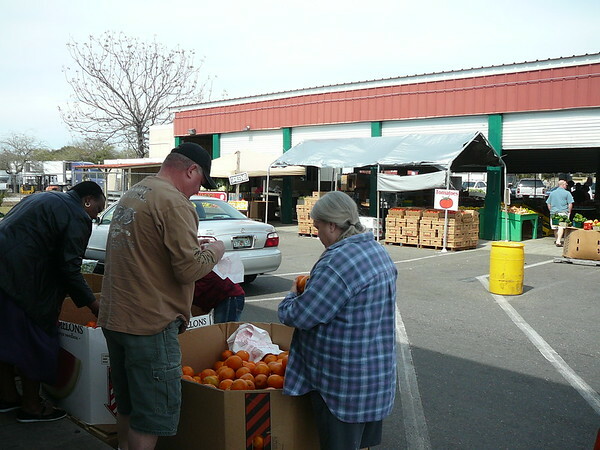 North Florida's largest and oldest Farmers Market with up to 100 plus farmers/vendors selling retail and wholesale. 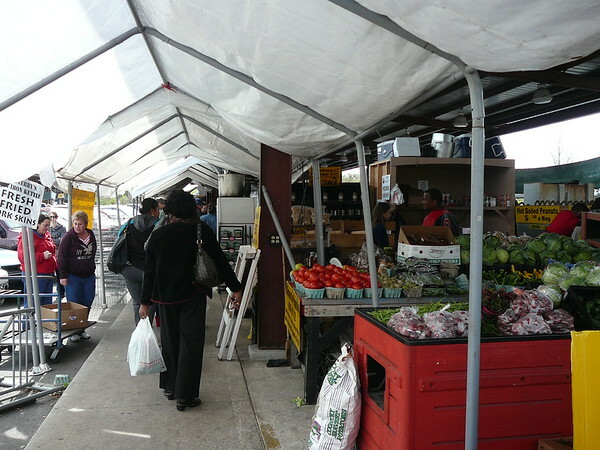 Seasonal, ethnic, organic, specialty, and unique products arriving fresh daily. 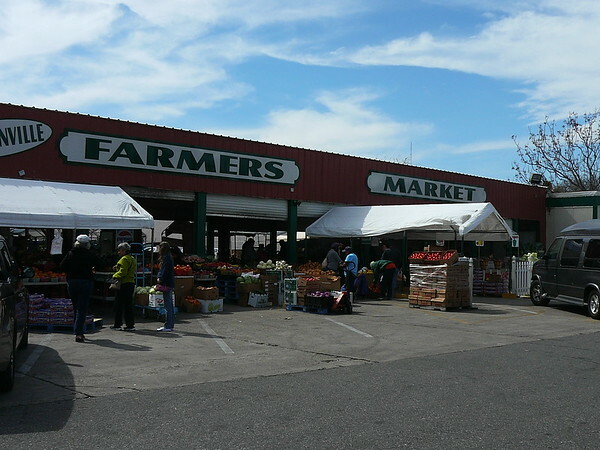 Also find seafood, flowers & plants, honey, boiled peanuts, syrups, gourmet dressings, etc. throughout the year. 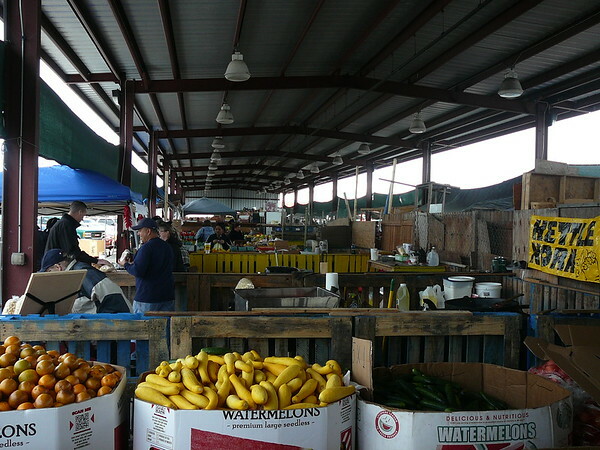 A real working farmers market visited by over 25,000 people a week from all over the Southeastern U.S. since 1938. Great fun for locals, out-of-towners, kids, grandparents, singles, and families. Also church, senior citizen, community, and school groups. 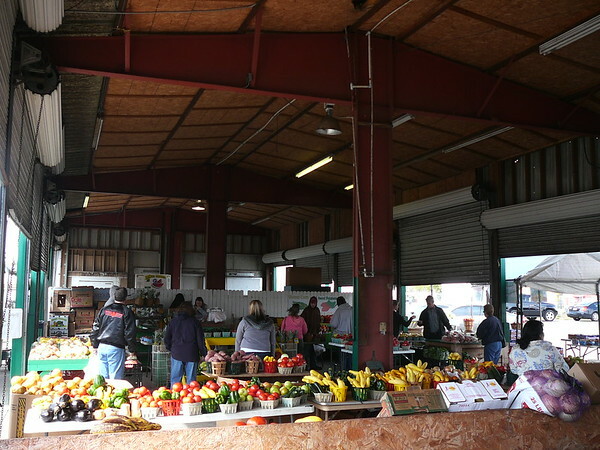 While you visit, eat breakfast or lunch at Andy's Farmers Market Grill, open Monday through Friday from 6:30 AM to 3:30 PM and Saturdays from 7 AM to 4 PM. Andy's has an extensive menu of hot and cold dishes including hot plates, sandwiches, salads, soups, deserts, beverages, and snacks. Inside and outside dining available. Easily accessible from I-95 (via Union/Beaver Street from the south and Kings Road/Beaver Street from the north) and I-10 (via Stockton Street). Only minutes west of Downtown Jacksonville and from San Marco, Riverside/Avondale/Ortega, and Springfield. Visit our website for a map. FREE ride from Downtown, Monday to Friday, 7 AM to & 7 PM, via JTA Beaver Street Trolley Service. 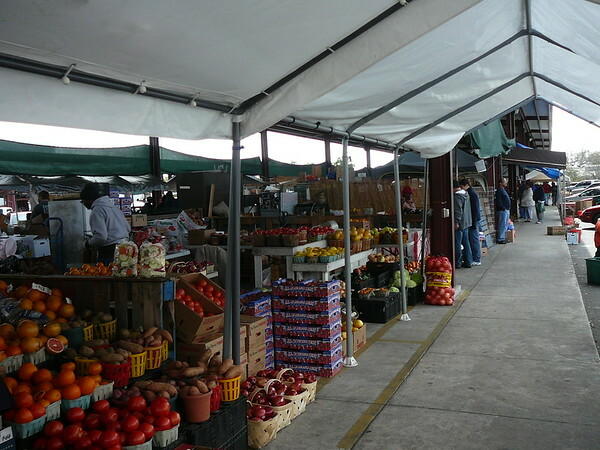 Two JTA bus routes also stop at the Jacksonville Farmers Market. See JTA web site for schedules and additional details. 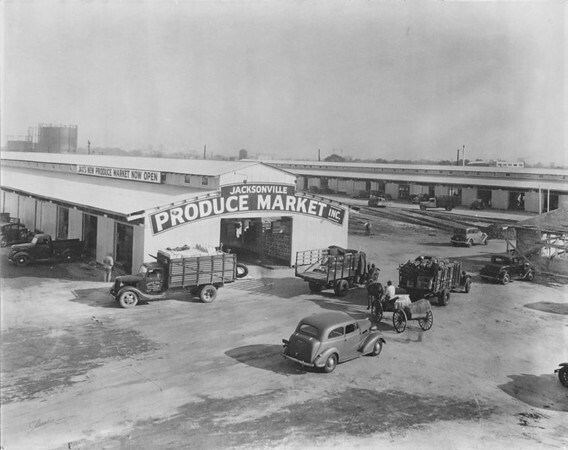 Jacksonville Produce Market, renamed the Jacksonville Farmers Market, opened in 1938. Earlier roots are believed to date back to the latter 1800's. 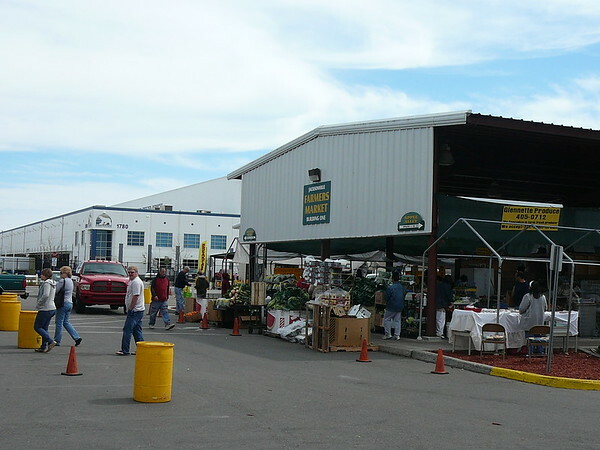 Today, JFM is Florida's oldest public farmers market. Note the horse drawn wagon in the picture above from 1938. Downtown Jacksonville is in the background. 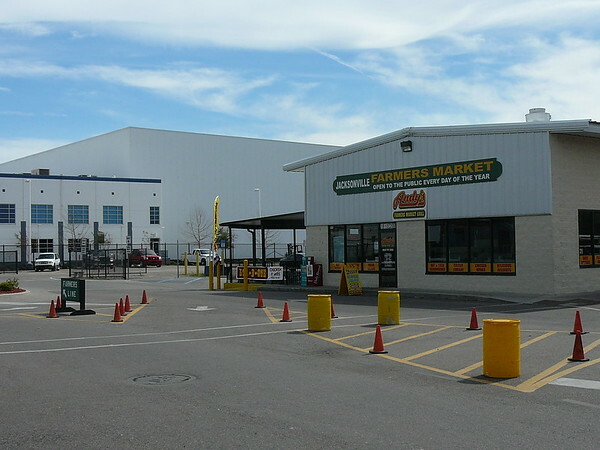 Preferred Freezer Services and the east portion of the completely rebuilt (in 2007) JFM sit on this site today. 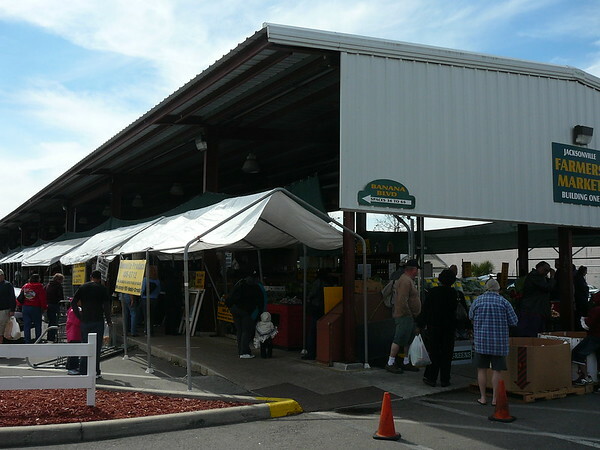 Subsequent to 1938, several additions, notably concrete block structures, were added to the Jacksonville Farmers Market's original wood and sheet metal structures. 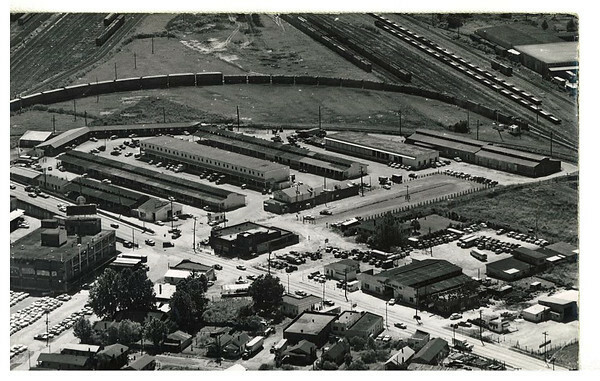 At one point, JFM was home to produce packing plants, the southeastern produce operations of the A & P grocery chain, a barber shop, and the best steakhouse in Jacksonville, Sandy's Steer Room. 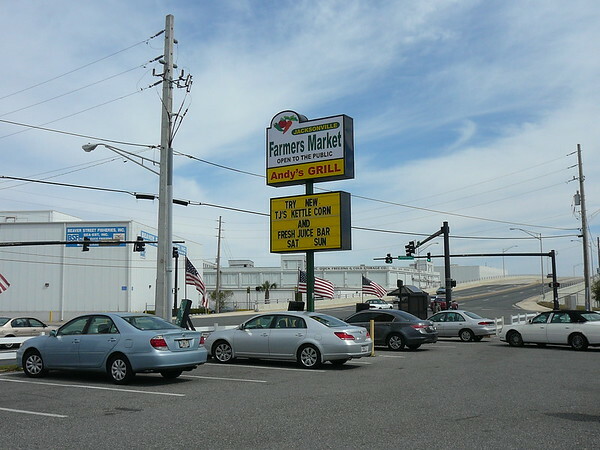 The market added Andy's Farmer's Market Grill to its diverse business line up in 2010. At first, with this economy I was hesitant to open a place here, so we had a long talk and figured things out, Akel said. Now he said business is exceeding his early expectations. Wendy Khan, a downtown office worker looking for fresh produce, is glad Akel opened after enjoying a grilled chicken salad made with fresh items from nearby. Recent additions to Andy's offerings include pit-cooked barbeque rib and chicken plates on Fridays and Saturdays. 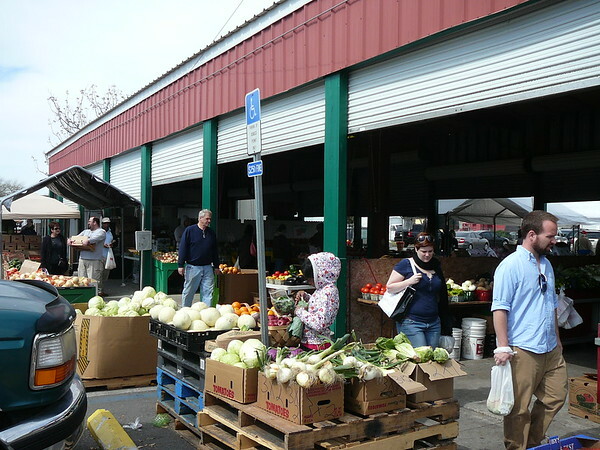 Sadlers' Sweets & Sauces is one of many locally owned small businesses operating at the market. 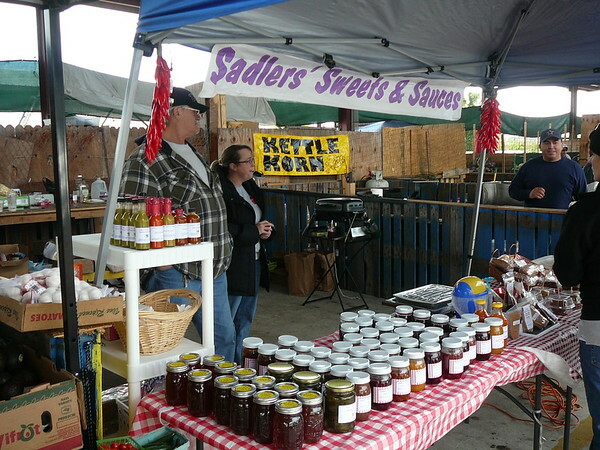 Sadlers' sells a variety of seasonings/rubs, hot sauces, jams, baked goods, sweet pickles, and other homemade specialty items. 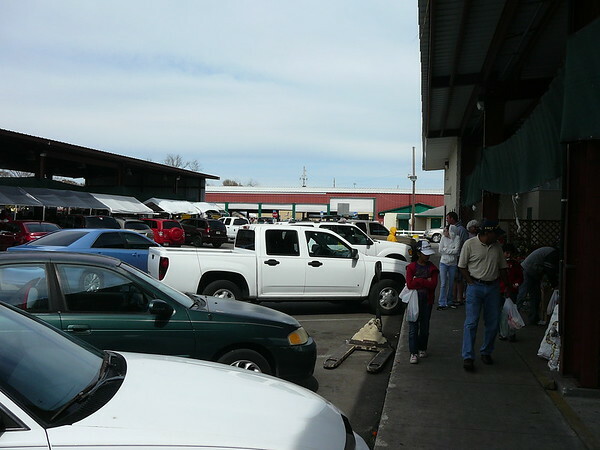 A variety of fresh seafood items such as Mayport shrimp, live blue crabs, and crawfish are available at the market as well. We currently have 9 acres and were using most of it. 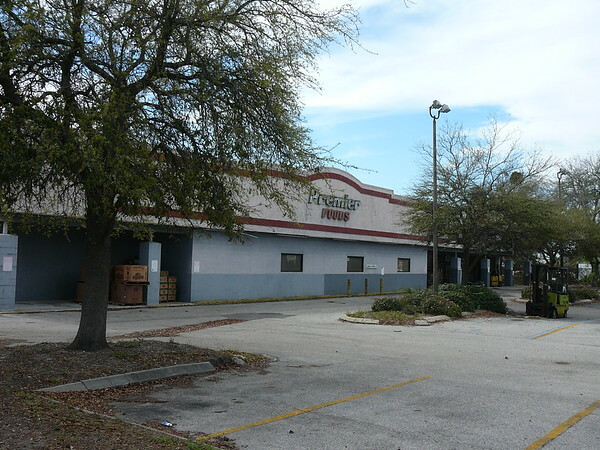 We have one building of 28,000 square feet thats a former grocery store that we havent put into use yet. We do have plans for that, for perhaps indoor stalls or maybe some additional types of vendors. 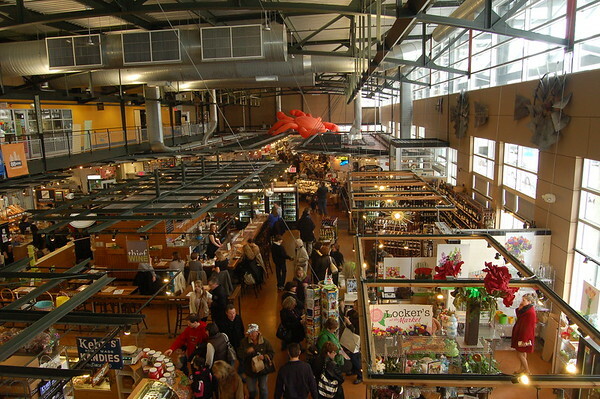 We get a lot of requests for meat vendors, or bakery-type vendors, and were looking at that to expand the market. 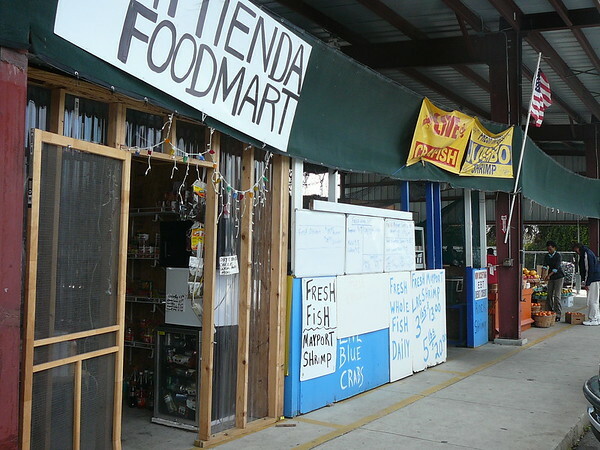 We already have a seafood vendor and from time to time, other vendors. There are a lot of other options that we havent fully explored yet, so we see that as a growth opportunity. 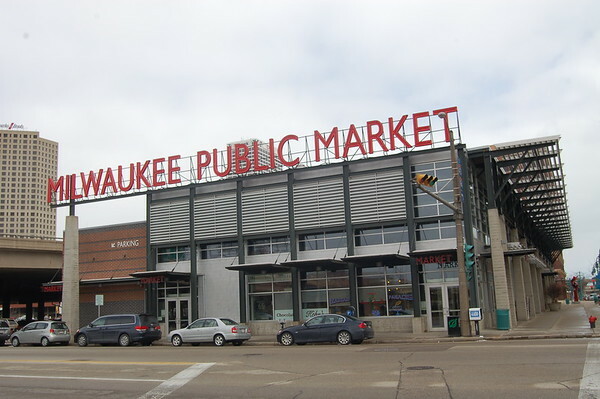 The Milwaukee Public Market, shown above and below, is an indoor market that sells produce, seafood, meats, cheeses, vegetables, candies, and flowers from local businesses. Future plans for the vacant Premier Foods building possibly include converting it into something similar. 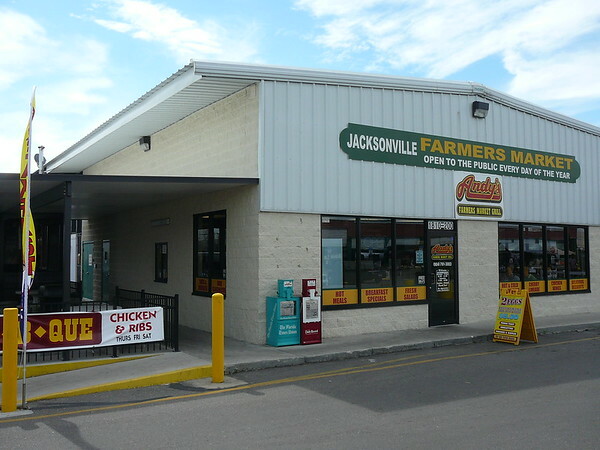 The Jacksonville Farmer's Market is located at 1810 West Beaver Street, Jacksonville, FL 32209. It is open seven days a week from 7:00am - 7:00pm.